DD Audio provided the DXB-04 free of charge for the purpose of my honest review, for good or ill.
At the time of this writing, the DXB-04 sells for $99.00, though it has seen much higher prices in the past. I had never heard of DD Audio, since they exist primarily in the realm of car audio, and I am all about headphones and IEMs. 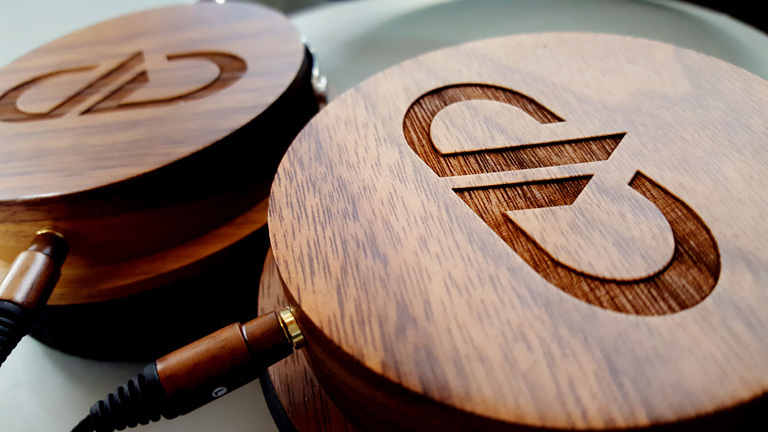 But when I saw Head-Fi member Hawaiibadboy post a photo of these simple yet gorgeous cans, I had to know more. 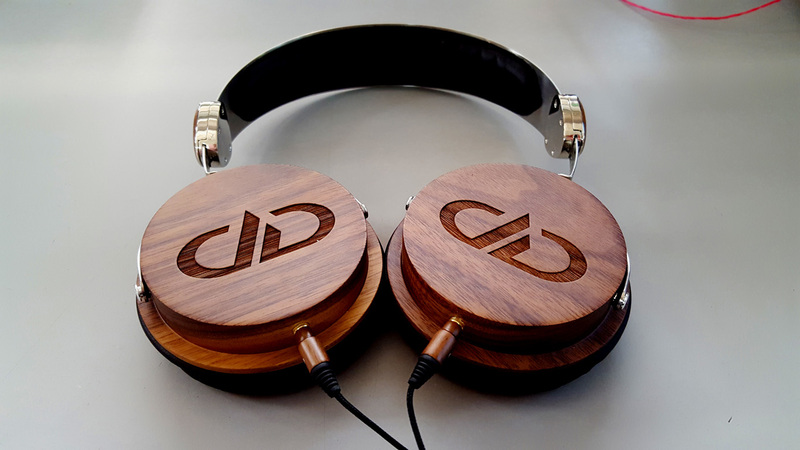 Contacting DD Audio, I explained how Pinky is ravenous for wood and must try these f**kers out! Kevin Doyle of Sales, Service, and Support must have sensed my dangerous need, and shipped them right away. A mere two days later, I had them. The DXB-04 does not feel quality in-hand. It’s sort of flimsy and rattle-y, and the pads are very low-grade I-don’t-know-what. Yet upon closer inspection, instead of plastic you see only stainless steel and hand-oiled Black Walnut wood, screws instead of glue. They may “feel” flimsy, but I’d wager they’ll last for ages. Maybe not the ear pads, but… who knows. In person, the DXB-04 looks even more beautiful than in the photo I saw. They really are a handsome set of cans. And quite comfortable. The ear cups are on the small side, and may rest on part of your ear, instead of completely encompassing them. Nonetheless, I felt no discomfort or pain, even after hours of steady use. Whatever they’re made of, the pads are soft enough not to intrude on your enjoyment of the music. The cable is standard OFC, which incorporates a mic for phone calls, and uses 2.5mm mono plugs for L & R channels. 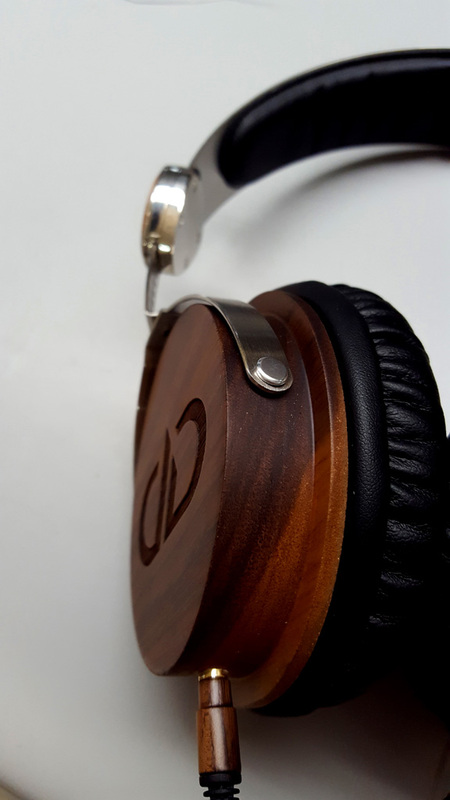 DD Audio went the extra mile for aesthetics, however, adding what looks like more Black Walnut for the plug housings. Very nice! Pinky approves!